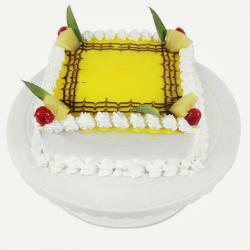 What better way to celebrate than with a rich and mouth watering cake. 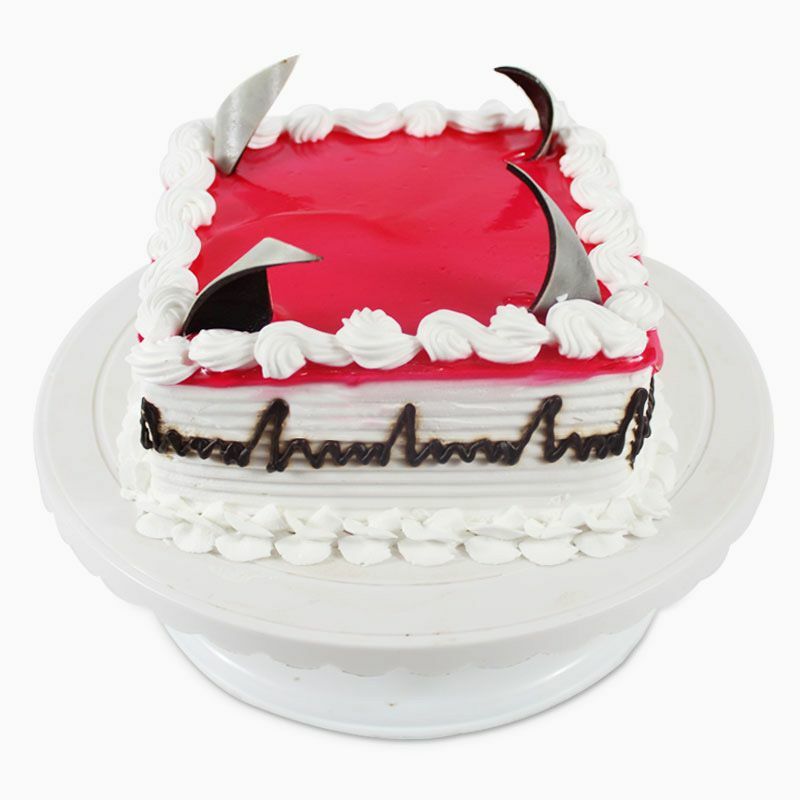 Melt hearts of your dear ones with this delightful strawberry cake to make the occasion special. Enjoy the sweet and tangy flavor of strawberry in this yummy and fresh Strawberry cake. 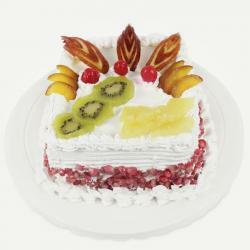 Celebrate the special of the occasion with this super delicious 1 kg Strawberry cake with your personalized Message. Perfect for all occasions, this creamy delight will please adults and kids alike. Strawberry is among the most favorite flavors and this cake can be enjoyed on all kinds of special occasions. 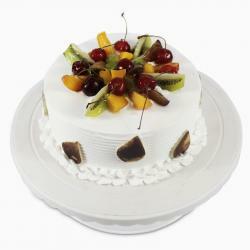 You can send gifts or flowers with this strawberry cake as a special token of appreciation to your loved ones. Product Consists: 1 Kg Square Strawberry Cake.